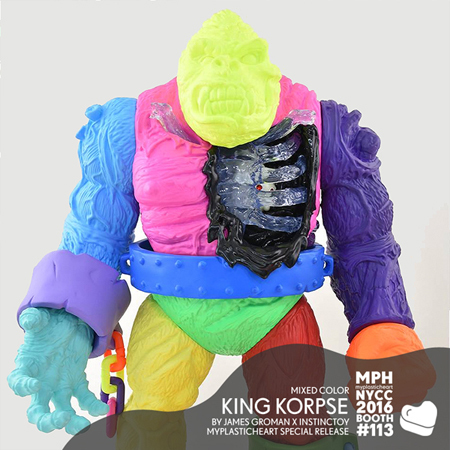 We will be representing Instinctoy this year with a number of amazing releases big and small. 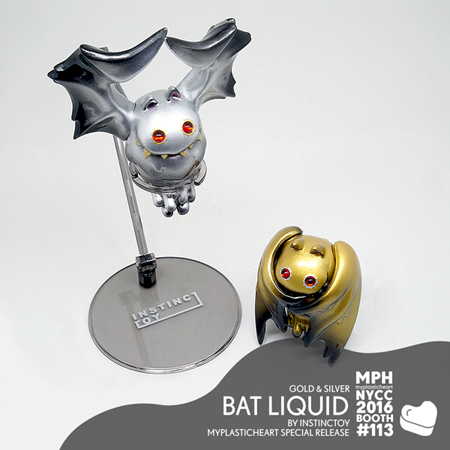 From popular designs like Bat Liquid, GYAWO and Vincent to brand new figures like Mini Muckey and the new King Korpse, there’s something for everyone! 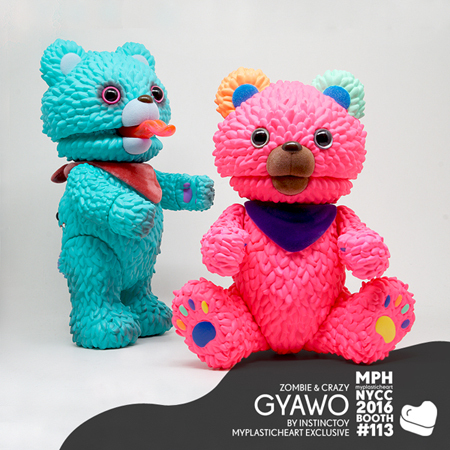 Instinctoy products will be available at the myplasticheart booth #113 during New York Comic Con.